For each edition of the competition, Orange assembles a jury of designers, corporate executives, specialized journalists and members of its management team to rank and recognise the projects submitted. 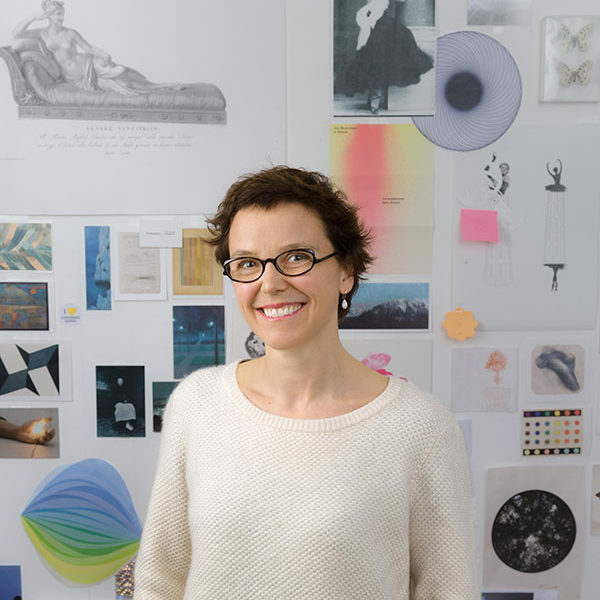 This year’s jury is chaired by the talented designerConstance Guisset. The jury will meet during the first quarter of 2018 to select the winners of the Prizes worth 10,000 euros, 7,000 euros and 4,000 euros which will be presented to the 3 best projects at an awards ceremony. The final list of jury members will be provided at a later date. Constance Guisset is a French designer. She intends to create ergonomic, light, lively and welcoming objects, springing from a desire for movement, delicacy and surprise. She founded her studio specialized in product design, interior design and scenography in 2009. Constance Guisset works with many French and international furniture editors such as Petite Friture, Moustache, Tectona, LaCie, Molteni&C, La Cividina, ZaoZuo, etc. She also conceives the stage designs of several shows (for Angelin Preljocaj and Wang Ramirez) and exhibitions (for instance for the musée des Arts Décoratifs and musée du Quai Branly in Paris). From 2012 to 2014, Constance Guisset Studio has developed a new concept of reception areas for Suite Novotel, which is currently deployed in Europe. An exhibition dedicated to her work will take place at the Musée des Arts Décoratifs in Paris in October 2017. As a member of the Orange Executive Board, he is responsible for coordinating and developing all of the Group’s mobile financial services activities in Europe and and Africa. He coordinates and leads the Group’s strategy on the customer experience, a strategic priority, for all activities. Marc Rennard joined the Orange Group in 2003. He served as International Executive Vice-President for the AMEA Zone from 2006 to 2015, and under his leadership the number of Orange customers in the zone rose from 16 million to 110 million. He also encouraged the strong growth of mobile financial services. Before joining the group, he headed a consulting company, spent several years as director of Société des Montagnes de l’Arc, and then joined TDF as Deputy CEO until 2003. 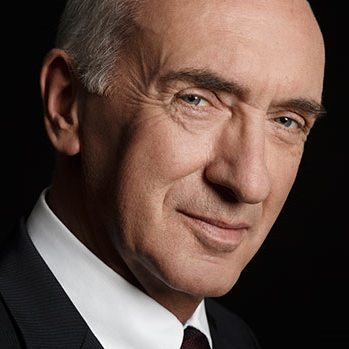 Marc Rennard is a graduate of the École de Management in Lyon and a Knight of the French Legion of Honour. After studying political sciences and business administration in Paris, Jean Luc starts his career in Japan working at the economical section at the French Embassy in Tokyo.. Since this experience in Japan, Jean Luc has stayed close to the world of design and the simplicity that characterizes the Japanese architecture as well as the sense of detail. 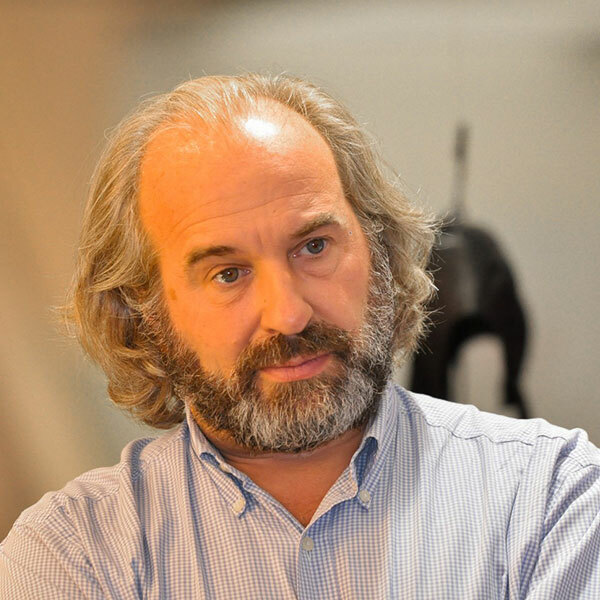 During the last 20 years, Jean Luc has been an entrepreneur as well as a retail and marketing consultant in France and internationally. Entrepreneurs with his first business BIEN JOUE, that was a Mail Order Catalog selecting educational and creative toys for kids . A few years later he starts a retail chain of HOME AND CHIC HARDWARE stores named RESONANCES, celebrating iconic home accessories that “resonate” into collective memory. As a consultant, Jean Luc has been implementing retail strategies for large groups such as Galeries Lafayette or LVMH has well as fashion entrepreneurs like JEAN CHARLES DE CASTELBAJAC or BONPOINT. In 2008, Bernard and Marie-France Cohen, founders of MERCI asked Jean Luc to run the HOME AND DESIGN DEPARTMENT of Merci and to manage the marketing and communication of the MERCI global project. Open in march 2009, MERCI is a DESTINATION STORE, located in the trendy neighborhood of LE HAUT MARAIS in Paris. Fashion, home and design, as well as 3 restaurants or cafes have transformed an unfrequented section of the Boulevard Beaumarchais into a destination with 1 million local and international visitors per year. Since 2016, Jean Luc is consulting for Japanese design brands as well for European innovative retail projects, such as Empreinte – the concept store of French craft. The market place of the French association Ateliers d’Arts de France. 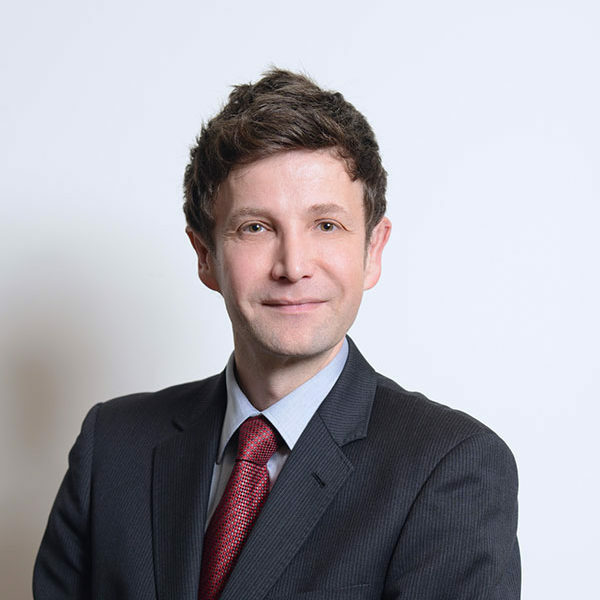 Alexis Trichet stared his career as a consultant with Booz & co, working in the telecoms, insurance and utility industries. A specialist in growth issues, he joined the Orange group in 2004 as head of professional offers for the mobile marketing teams. After holding several positions within the division, he took on his current role as Director of Anticipation and Customer Awareness. He is a graduate of HEC business school. Chantal Maugin heads the Xperience Design Lab (xdlab) at the Technocentre (Innovation Marketing Technology Division). This 250-person entity, created in June 2016, combines the Humanities and Design to foster a people-centric approach to innovation. 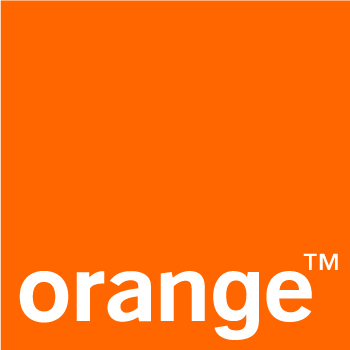 Its ambition is to develop Orange’s Design culture and influence innovation choices for products and services. Chantal Maugin, who holds degrees in Applied Foreign Languages and Industrial Marketing, started her career with a 5-year stint at a strategic information consultancy before joining the Orange group, where she held various management roles on transformation projects. 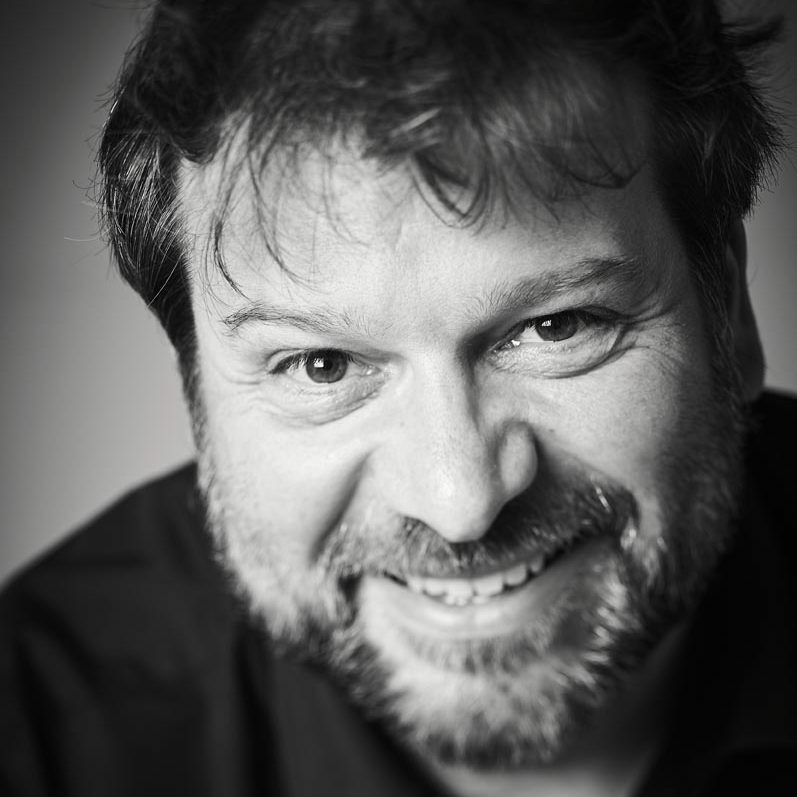 Stéphane Simon is a designer and consultant. He has been the executive manager of the Lieu du Design until November 2017. He was at the head of the department in charge of assisting the companies for the development of design projects. He was previously responsible for exports, consultant for creation industries (Luxury brands), before supervising arts and culture communications at the City of Nancy. He has been an independent designer for fifteen years and taught design management in engineering, design and business schools. 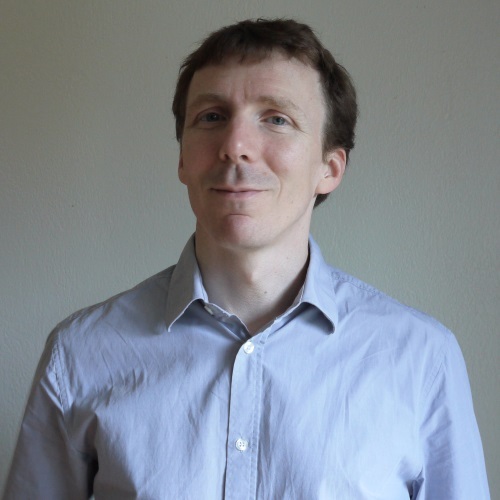 Thomas Beauvisage is a sociologist and web scientist at the Social Sciences Department of Orange Labs (Sense). His early works and PhD focused on web usage mining and browsing behavior characterization. Today, his activities involve both internet research and market studies; his current research topics cover online participatory market devices, advertising and e-reputation, and uses of online media. He is also involved in methodological investigations on the use of quantitative behavioral material for social science. 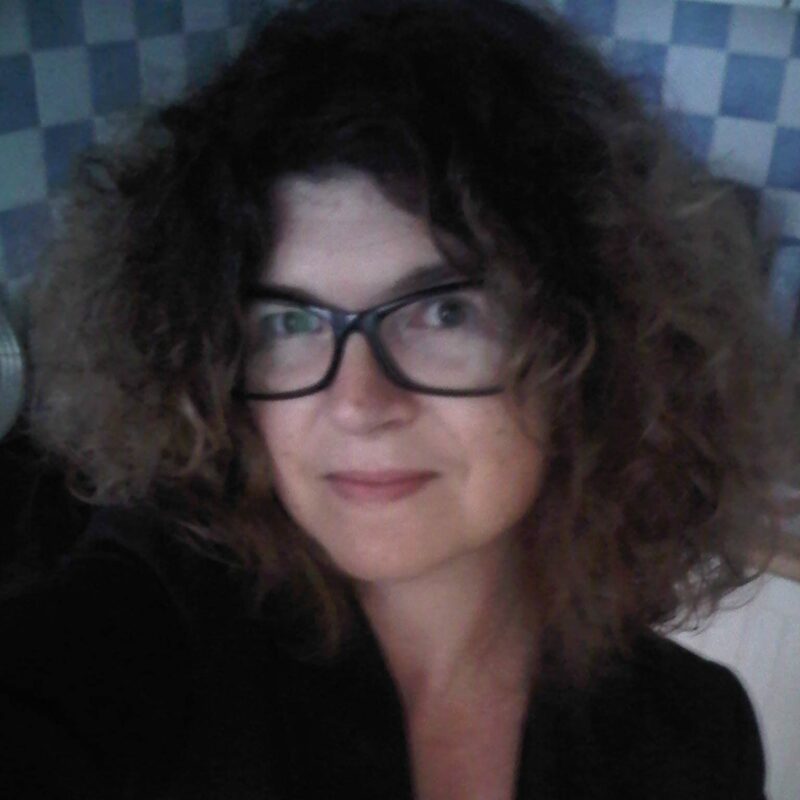 Valérie Abrial has been working in the media for 20 years. First Editor-in- chief of the Groupe Hima Media, she then became Head of Edition. In 2008, she became Head of Communications of Le Laboratoire, an art and design space. Since 2013, she is Head of image and publishing at La Tribune. She graduated from a DEA in History and a DESS in Management of cultural heritage at Sorbonne University. 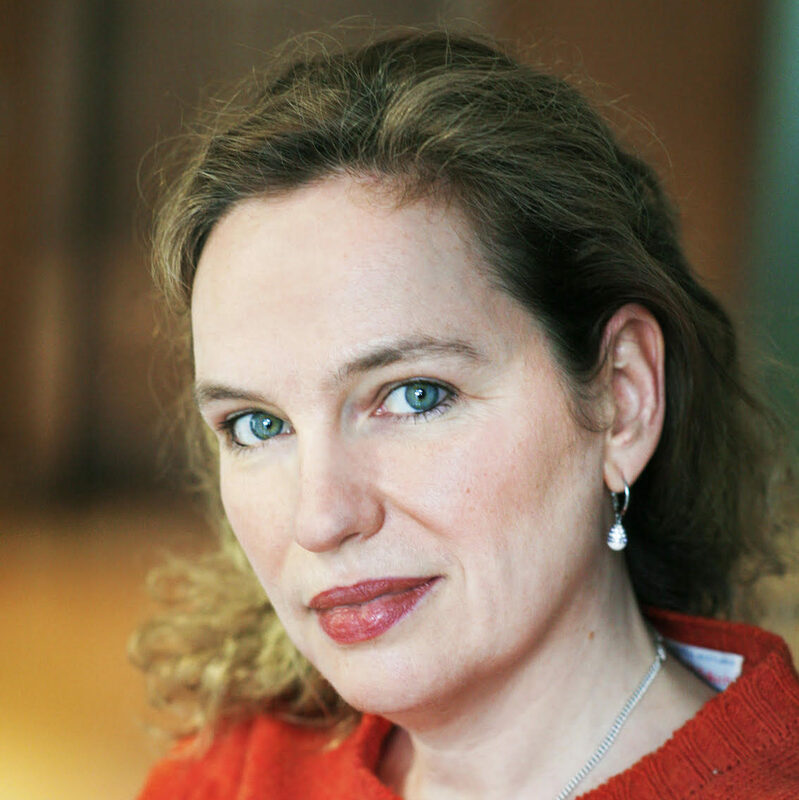 Delphine Masson is a journalist who specializes in the field of design, communications and innovation. Joining Fax Design in 2016 as a journalist, she works as editor-in- chief of Extra Design a series of conferences on design. Delphine Masson worked as associate editor-in- chief of Stratégies responsible for creating conferences and special editions whose aim was to identify the issues and trends in several sectors : digital, design, brand content, luxury, mobil marketing, big data…She created a special edition of Stratégies, entitled Transitions that featured several magazines on innovations and the world of tomorrow. In November 2016, she accompanied the team of Up Magazine as editor-in- chief of the Big Question planning and creating sources of information through a review, a conference and articles available on the internet. The 1st number of this series on energy transition, Et toi, t’es branché ? appeared in November 2016. Delphine has an advanced degree in modern literature and a master’s degree in information and communications. David Carvalho first studied engineering in 1991 and got his Design Management Degree in 1999. David was hired by Philips Design as a Junior designer in consumer communication devices such as mobile, corded and cordless telephones. He also participated to design ideation phases in Eindhoven/ He provided design services and support to Philips Medical System as a Senior Designer on various products. Interaction design started to be strategic in year 2000 with constant growing number of functions, services for mobility development but also the electronic components performance progress. In May 2000, David Carvalho was so enthusiast about this new revolution that he decided to create his own company : 3E Oeil studio was born and labeled as the first cybernetic studio. His company have been acquired by Dassault Systemes in year 2010. He became Design Director to establish a design experience strategy within 3DS. The 3DS design studio becomes in year 2011 a business unit delivering innovation consultancy by Design. 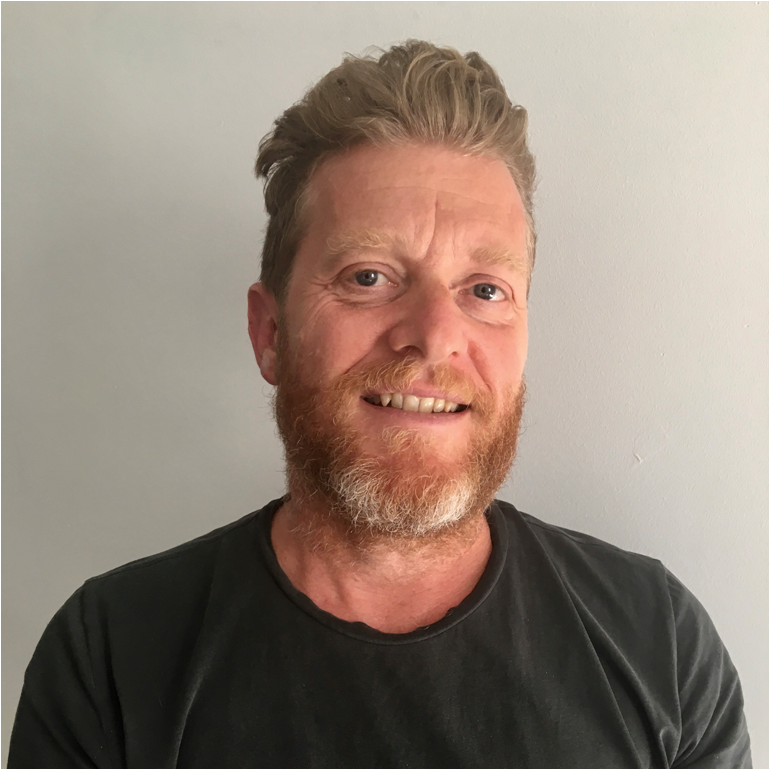 Since may 2016, David is now Vision Design Director to lead innovation by Design within Orange in the Experience Design Lab. Arnauld Blanck, a graduate of ENSCI and a creative hacker, is a designer driven by the creative transformation of organisations and their concrete impact on people’s lives. 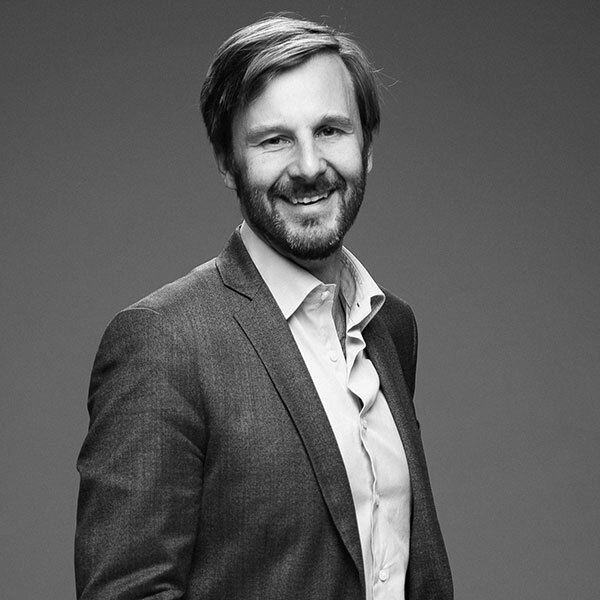 After leading the design and conception of DECATHLON products, Arnauld Blanck is now the Creative Director of the InProcess agency, specialised in innovation through user-centric design. His role is to reveal callings, involve deciders and stimulate collective intelligence. His active listening, perspective and viewpoint all enable him to create and share visions and methods to align the teams with their transformation projects. Frederic Maistre is the Head of Strategic Partnerships for Europe at Visa. Frederic develops innovative business opportunities and payment solutions with Visa’s strategic partners. 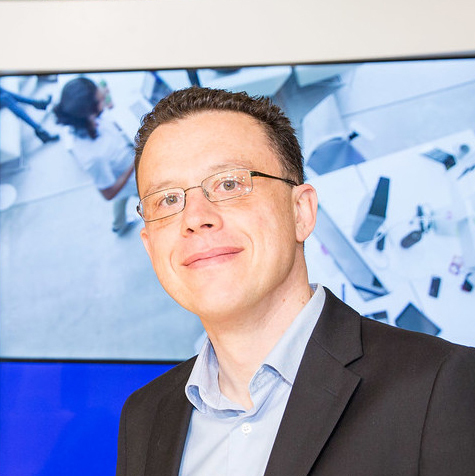 Previously, Frederic oversaw Visa Europe’s mobile product function, leading the enablement and deployment of mobile payment solutions across the region. Prior to joining Visa Europe, Frederic served as the senior client representative for Gemalto to large organizations, including Orange. In this role, he was responsible for direct sales and account management, including marketing, technology solutions and joint business strategies. He holds a Master’s Degrees from IAE France in Marketing and Engineering. Elisabeth Sabbah is the Director of Marketing, Communication and Customer Experience and member of the Executive Committee. In 1990, she joined LCL (Le Crédit Lyonnais) and spent 11 years as Head of IT projects in the Credit, Savings, Payment and Risk domains. 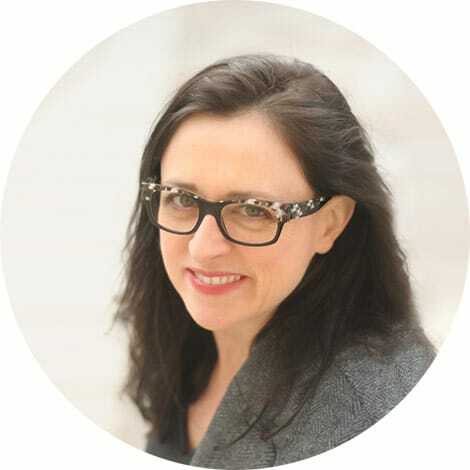 In 2001, she took over responsibility for CRM and business intelligence before leading Customer Marketing and banking process management until 2012. In 2013, she joined La Banque Postale as Director of Marketing and Commercial Communication. 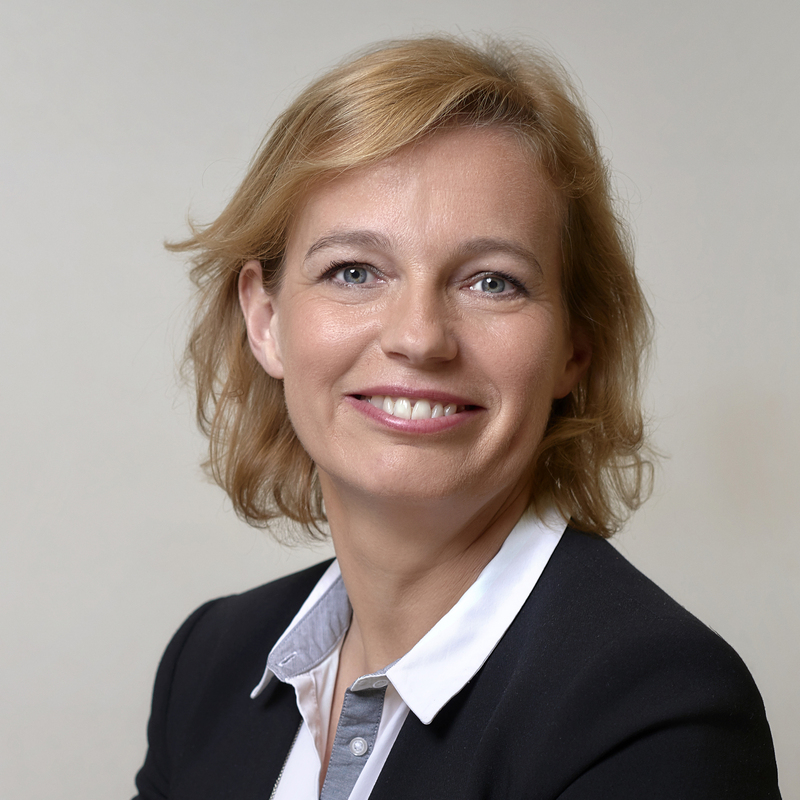 She represents La Banque Postale on the Financial Services Advisory Committee, is a member of the Supervisory Board of the European Private Bank, CILOGER and La Banque Postale Structured Asset Management. In 2016, she joined the Orange Bank project as Director of Marketing, Communication and Customer Experience to launch the new Orange Group banking offer. Elisabeth Sabbah holds a Master’s in Economics from the University of Paris I Panthéon Sorbonne. She was a lecturer from 2009 to 2015 at the Centre de Formation de la Bancaire (CFPB).